Find it. Apply for it. Measure it. We help organizations locate non-dilutive funding. We assist organizations with proposal preparation. We help organizations report on outcomes. E.B. Howard Consulting while strongly aligning with the professional guidelines of the Grant Professionals Association and the American Evaluation Association embraces Utilization-Focused Evaluation and Collaborative Outcomes Reporting when working with clients and their stakeholders in all facets of proposal development and program/project evaluation. We approach our work with clients as a partnership. The road to securing funding is not a quick process. We prioritize ongoing engagements that allow us to help our clients reach their goals and grow their success over time. In order to facilitate the purchase of E. B. Howard Consulting's services, see the list of contracting vehicles through which our services can be acquired HERE. 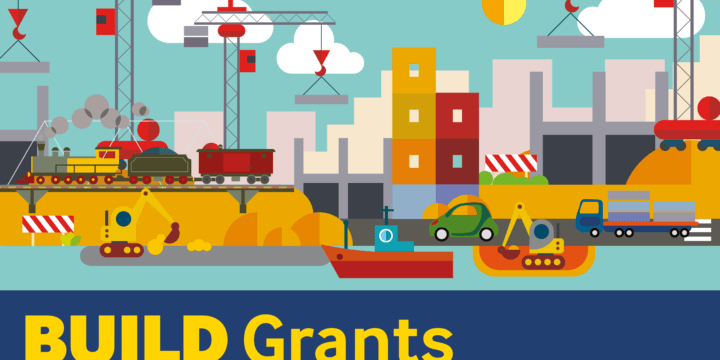 Looking for non-dilutive grant funding? Let us develop a highly curated twelve-month funding menu to fit your specific funding needs. 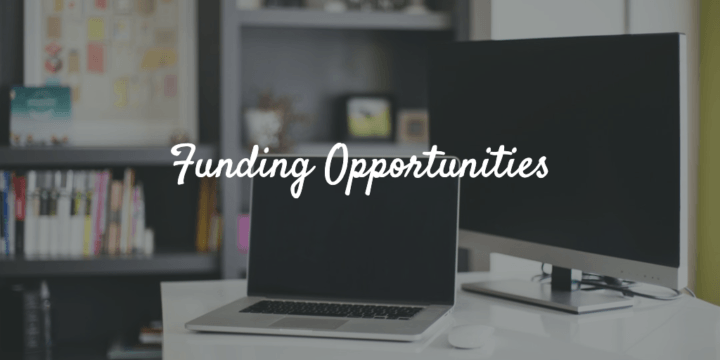 We can identify various funding opportunities that can help sustain existing initiatives or make new plans a reality. Need help writing or preparing a grant proposal? We can help with all aspects of preparation & development. From project management, copy-editing, critiquing and advisement, to crafting language high-quality highly-competitive proposal. Need to measure your success? We design and develop program evaluation plans for clients as they implement federal, state, and privately-funded grant programs. Our evaluation work includes formative, summative, and ROI analysis. We have compiled some of our frequently requested tools & resources in one area for you. Check it out. E.B. Howard Consulting was founded in 2013 with the idea that proposal preparation and independent/external evaluation services can be useful, effective, efficient, and most importantly affordable. From the start, we have set out to provide high-quality, affordable services by offering various pricing and service options. We have prepared hundreds of grant proposals and have conducted just as many independent external evaluations for a variety of clients over the years. Our experience brings the following benefits to projects: 1) the expertise of highly-qualified experienced grant consultants, development strategist consultants, and program evaluators, 2) over 25 years combined experience completing a variety of local, state, and federal funded proposals and projects, 3) staff who are certified to conduct research with human subjects, trained in research and evaluation ethics, and follow standard protocols for data handling and storage, and 4) extensive experience working with large data sources with multiple program site locations. Organizations that choose to work with us are involved every step of the way. From the initial crafting of a funding menu, through the proposal preparation process, and during the evaluation process; it truly is a collaborative hands-on approach. These organizations also have a common goal to develop, fund, and implement innovative STEM-based solutions to various social, cultural, or environmental issues. 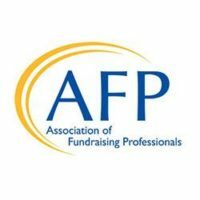 While we can not guarantee that every opportunity we identify will fund a client, or that every proposal we write will be funded, or that your evaluation report will indicate that your program's goals & objectives will be achieved, we CAN guarantee a tailored approach that is grounded in latest in best-practices, appropriate methodology, and a professional experience. We are active members of various nationally recognized organizations. We are sharing our knowledge and expertise, the latest opportunities for you, information about our field, and news within the industry. 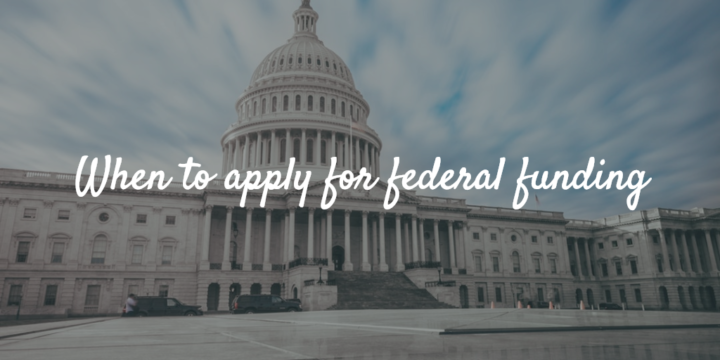 The Small Business Administration (SBA) provides various eligibility requirements to apply for federal funding. To apply for Small Bussiness Innovative Research (SBIR) funding, your business must qualify as a Small Business Concern (SBC) as defined by SBA regulations. Sign up TODAY and get the inside track on the latest funding opportunities and insights, tips, and more.